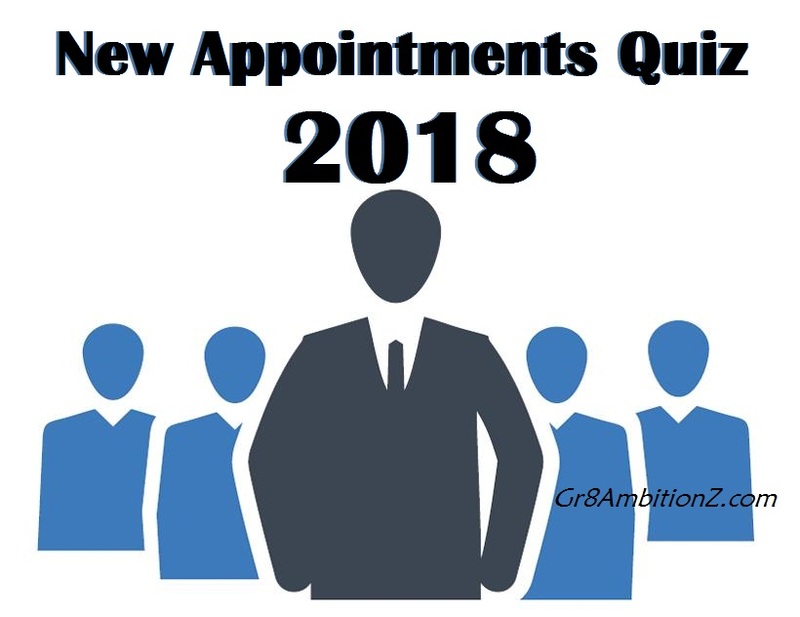 Girish Chandra Chaturvedi has been appointed as the non-executive part-time chairman of which bank ? Who has been recently appointed as the International Cricket Council’s (ICC) 1st ever independent female director ? Janardan Singh Gehlot has been appointed as the head of which of the following organizations ? Naba Kumar Nayak has been appointed as Election Commissioner of which of the following states ? The CEO of NITI Aayog has been given extension till 30th June 2019. Who is he ? KS Dwivedi has been appointed as new Director General of Police (DGP) of which of the following states ? Aziz Ahmed has been appointed as the new Army chief of which of the following countries ? The Board of Control for Cricket in India (BCCI) appointed ____________ as head of its Anti-Corruption Unit. Abhilasha Kumari has been appointed as Chief Justice of which of the following High Courts ? Shantanu Narayen has been elected as Vice Chairman of US-India Strategic and Partnership Forum (USISPF). He is the Indian-American CEO of which of the following organizations ? Who has been appointed as the New Chairman of Central Board of Indirect Taxes and Customs (CBIC) ? (He is going to replace Vanaja N. Sarna). 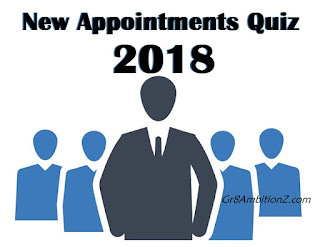 Who has been recently appointed as Managing Director (MD) & Chief Executive Officer (CEO) of India's second-largest credit card issuer SBI Card ?